Braz Zimmerman at Stage 72. Entertaining. Helpful if you’re Jewish and drinking. 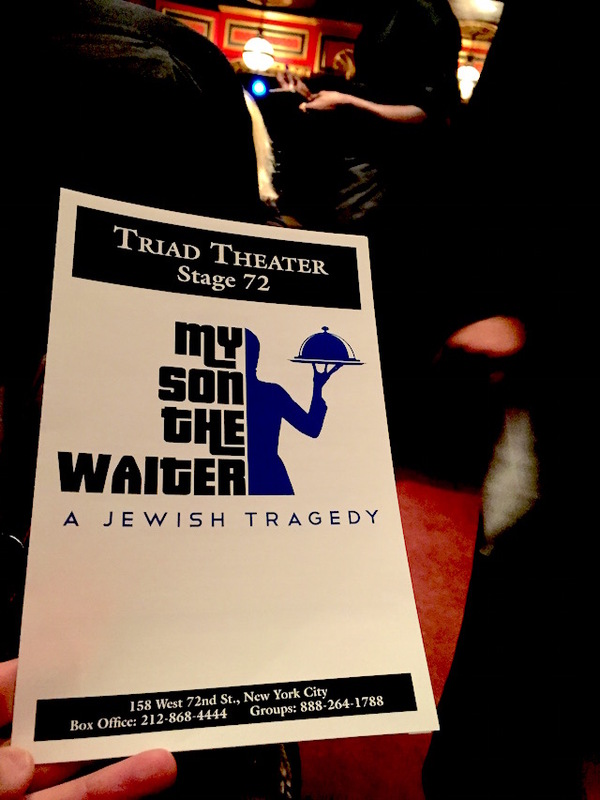 My Son the Waiter, a Jewish Tragedy was published on January 23, 2015 .